Good news for users of ASUS ZenFone 3 Zoom, Android 7.1.1 Nougat Stock firmware is now available for ZenFone 3 Zoom device. The latest stable Android 7.1.1 Nougat ROM is now available for manual update. Android 7.1.1 Nougat update now available with the latest WW-71.60.139.30 build version. If you want to install WW-71.60.139.30 Stock Firmware For ZenFone 3 Zoom ZE553KL then follow this guide. ASUS ZenFone 3 Zoom WW-71.60.139.30 firmware is rolling out via OTA update on your device, soon you will get this update in your update manager. 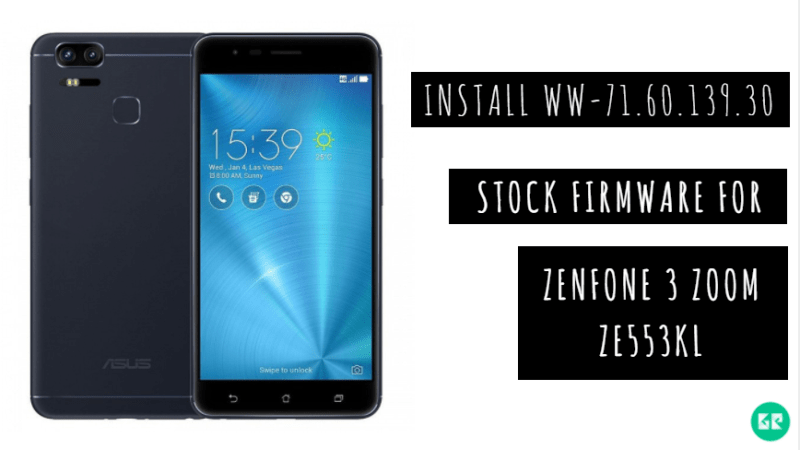 If you don’t wait to install this update then you are the right place, here we provide WW-71.60.139.30 Stock Firmware for ZenFone 3 Zoom ZE553KL manually install. So we share the manual steps to install this update on ZenFone 3 Zoom. This update will not void the ASUS Limited Warranty. WW-71.60.139.30 FOTA firmware manually updates through fastboot. The OREO update comes with the latest security patch. Also fixed WEP encrypted wireless network problem, enabled Taiwan CHT VoWiFi functions, improved the performance and stability. This update available for ZE553KL variants. If you want to update your device, follow the guide below. Here the WW-71.60.139.30 Stock Firmware For ZenFone 3 Zoom ZE553KL. This firmware installs via fastboot mode. If you are new in this process then, please first read the following step. Backup your all-important data, because it erases everything from your device. 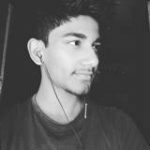 Need installed ADB Flash tool in computer. Need your device at least to 50-60% charge, as the process may take a while. Download Android 7.1.1 Nougat firmware from below. You can check the update by going to Settings > About Phone > Software updates. If you got the WW-71.60.139.30 FOTA update then directly install from the phone. Either download files and follow the guide. Download the adb_fastboot_1.4.1_portable.zip and extract it on your PC. Now, you have to copy the above UL-Z01H-WW-71.60.139.30-user.zip file to the ADB installation directory. After the above step, you need to connect your phone to your PC. Open Command Prompt (CMD) windows in adb_fastboot_1.4.1_portable folder by Shift + Mouse Right click. Now you have successfully update latest security patch on ZenFone 3 Zoom. If you have any problems comment in the comment box.